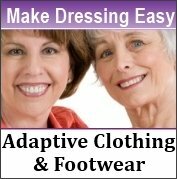 Is your current wheelchair worn and not comfortable anymore? It may be time to replace it. Your wheelchair may seem like an "old friend." Yet, in the interest of your comfort, safety and accessibility, it may be time to replace it with a new model. According to wheelchair expert Roland Reznik, an increasing number of people with older wheelchairs are opting for folding electric wheelchairs because of their convenience, transportability and ease of use. Reznik offers the following four reasons to replace an old wheelchair with a new, folding model. 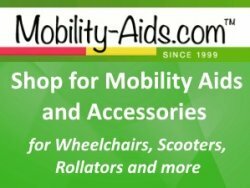 Folding wheelchairs are not only easy to use but allow you to collapse it into a portable, precise shape that can be stored in a variety of places. You can choose to store it in your home, closet, garage, car trunk, back seat and many other spaces. 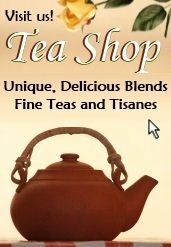 Today many people travel all over the world and live their dreams of visiting exotic destinations. Yet, some airlines, cruise ships and train companies have inhibiting guidelines about traveling with wheelchairs. It is also stressful to be continually worried about whether a given destination will be able to accommodate a specific-sized wheelchair. With a folding wheelchair, you won’t have to worry about wheelchair accommodations and, instead, can focus on enjoying the destination, food, culture, shopping, museums of your choice. Reznik explains, "Foldable wheelchairs are capable of turning into a smaller size compared to standard wheelchairs. This means you can find small, adequate storage spaces almost anywhere that will fit your folded wheelchair." A foldable electric wheelchair is a great replacement for the standard heavy bulky chair for many reasons, but especially because it is quick and easy to use, Reznik adds. You get to enjoy all of the perks of an electric wheelchair, as well as having the capability of folding it up quickly and easily. The KD Smart Chair is an example of a foldable electric wheelchair that is lightweight and folds up in seconds to make everyday living and outings easier. A foldable electric wheelchair gives you freedom to go many places and visit friends and family that you may not have been as willing to do with a bulky, standard chair. The greater portability of the chair means it can be easily taken almost anywhere. 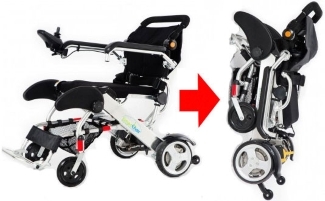 Electric wheelchairs offer a variety of features and advantages, including seating options, capability of traveling for long distances, easy handling over harsh terrain, convenient joystick positioning, easy to replace parts, a variety of battery choices,user friendly controls and added safety features. The control of the wheelchair is at the finger tips of the user and it can be guided in any direction they choose. For those unable to use their hands to steer the chair, electric wheelchairs can be equipped with special controls that can be operated by other body parts, such as the mouth. If you use a manual wheelchair and have had to rely on caregivers, family members or friends to push your chairs, you will have a new-found sense of independence when you replace your old wheelchair with an electric foldable wheelchair.